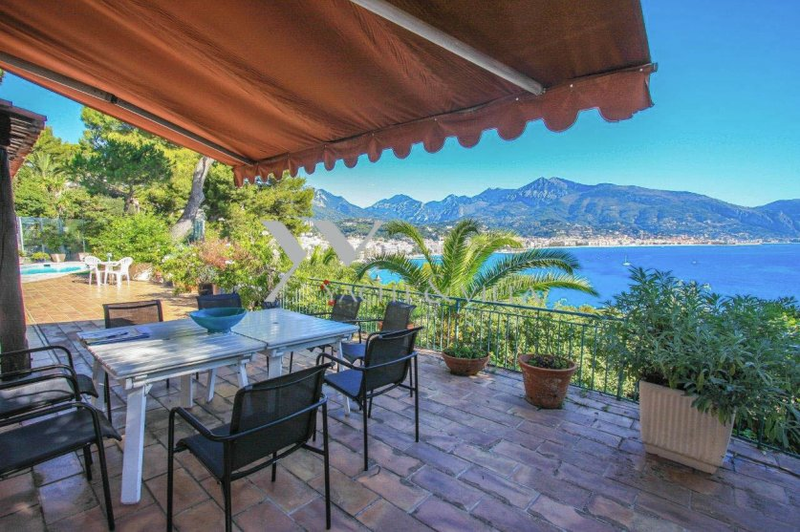 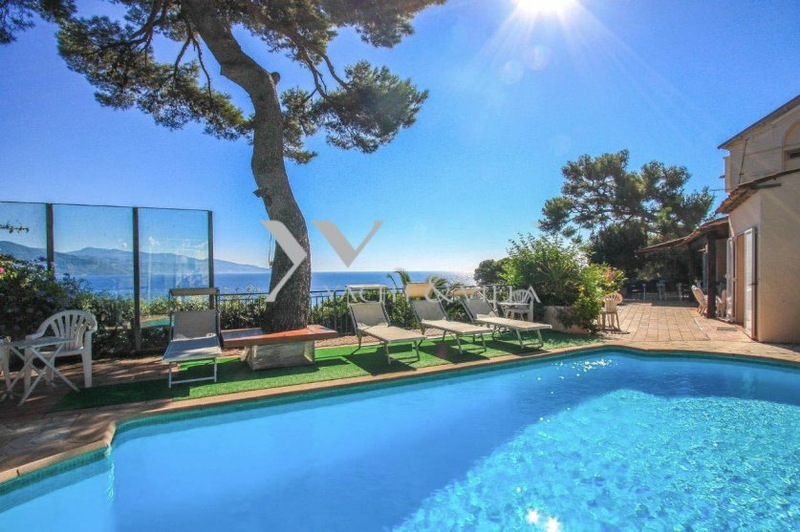 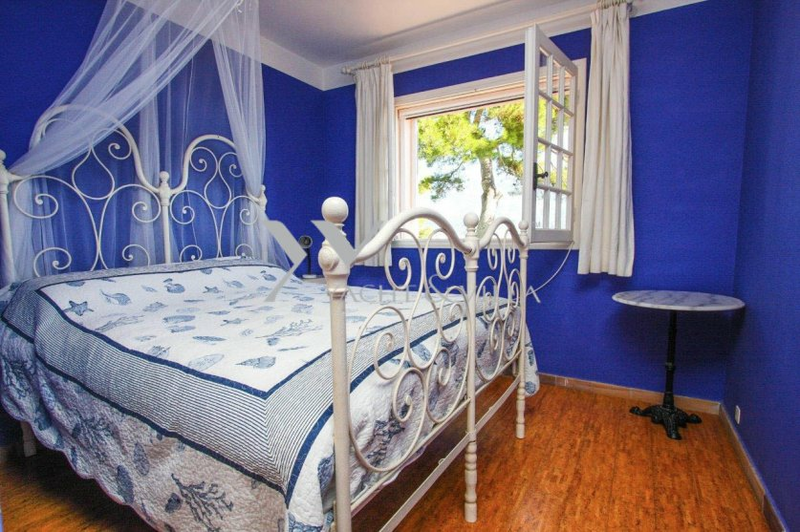 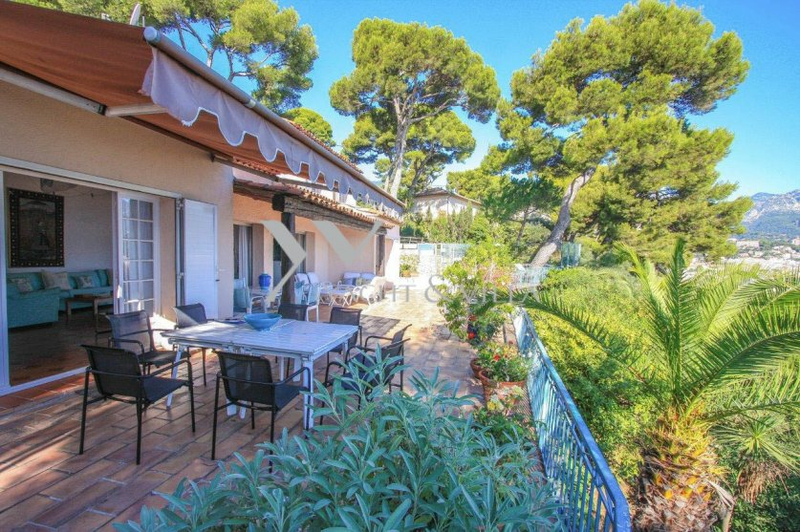 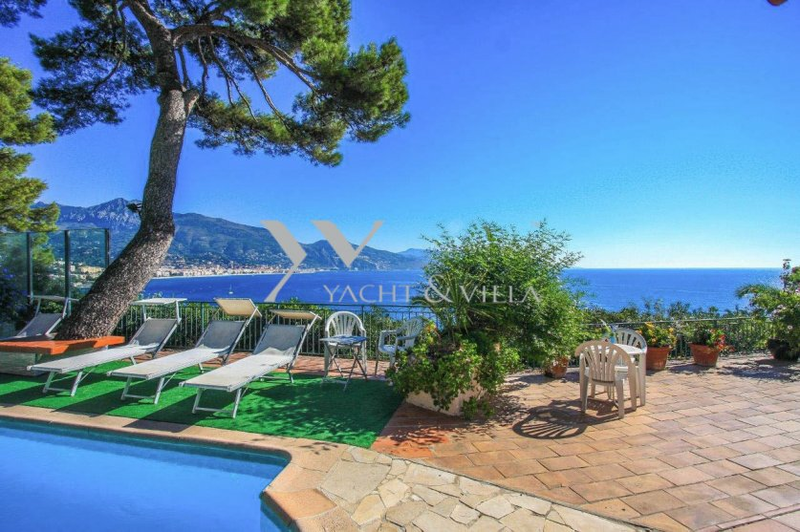 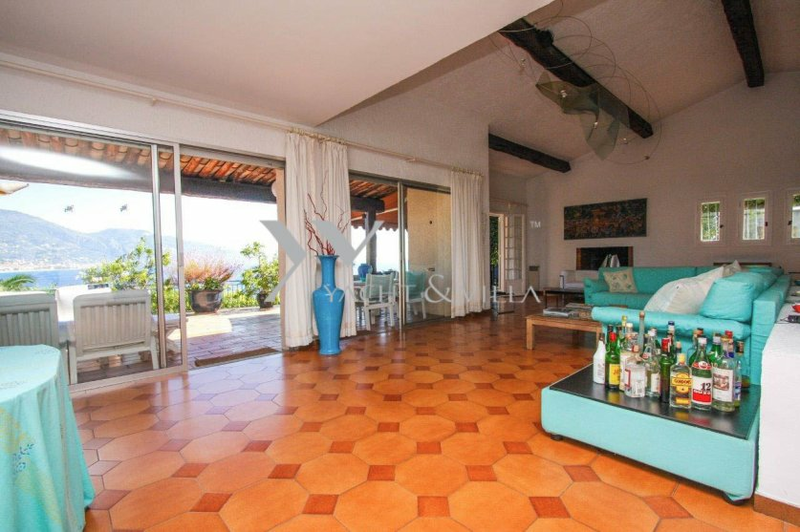 with swimming pool located in a residential area 10 minutes from Monaco and close to the sea enjoying breathtaking views of the sea, mountains and the bay of Menton to Bordighera in Italy. 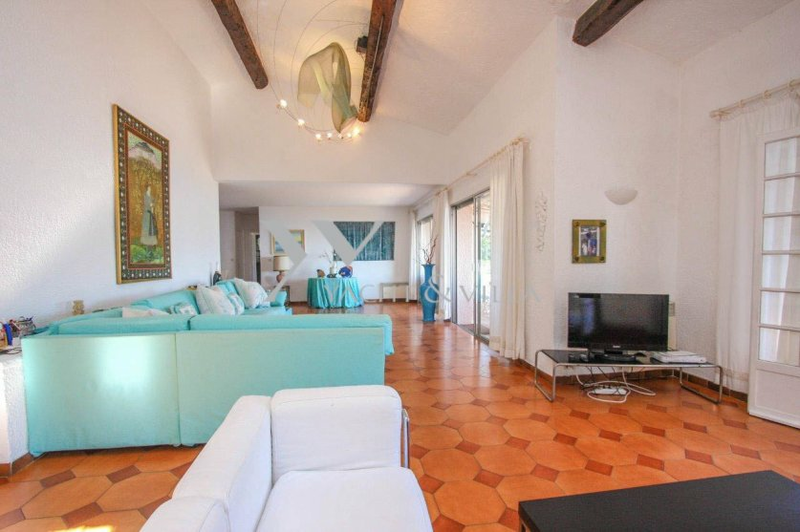 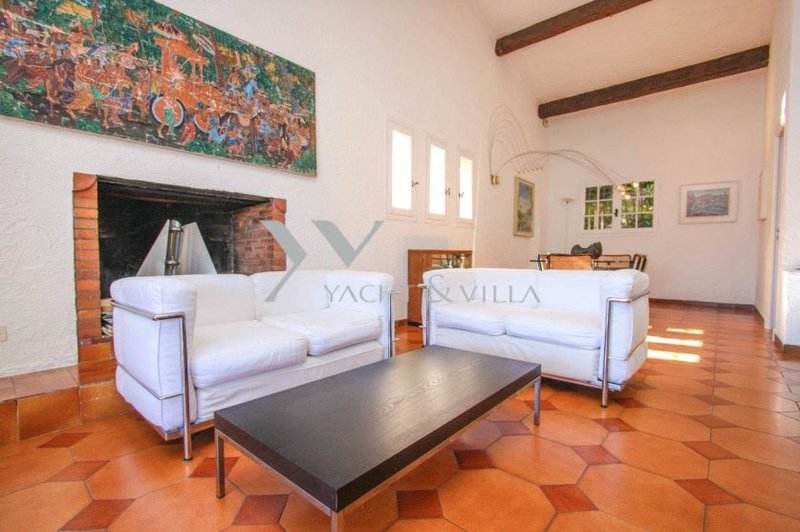 The villa consists of a triple living room with fireplace and access to a 250sqm terrace, covered in part with pool, kitchen, laundry room, six bedrooms and four bathrooms and a separate studio. 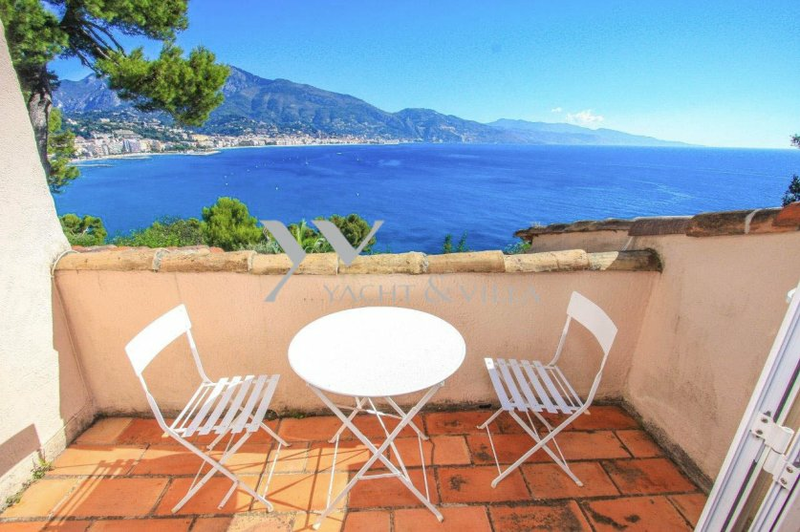 Parking for three cars.